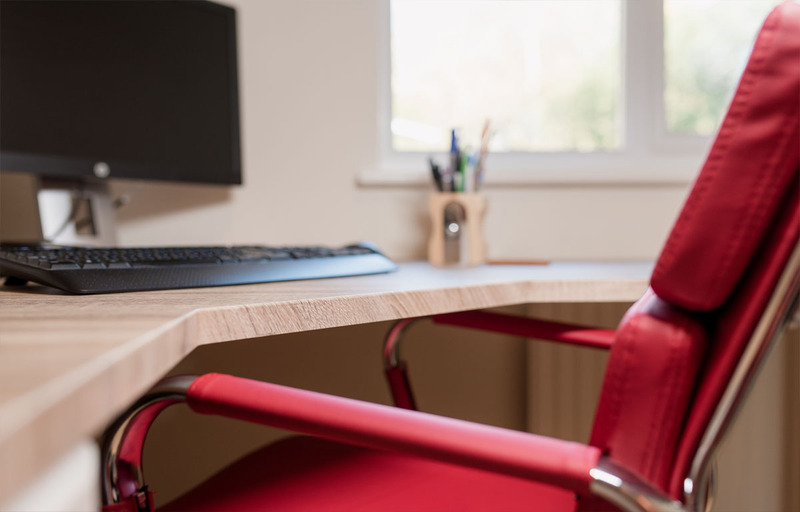 Harmony Ltd is your local family business offering innovative, creative and space-saving fitted furniture for your home and office. 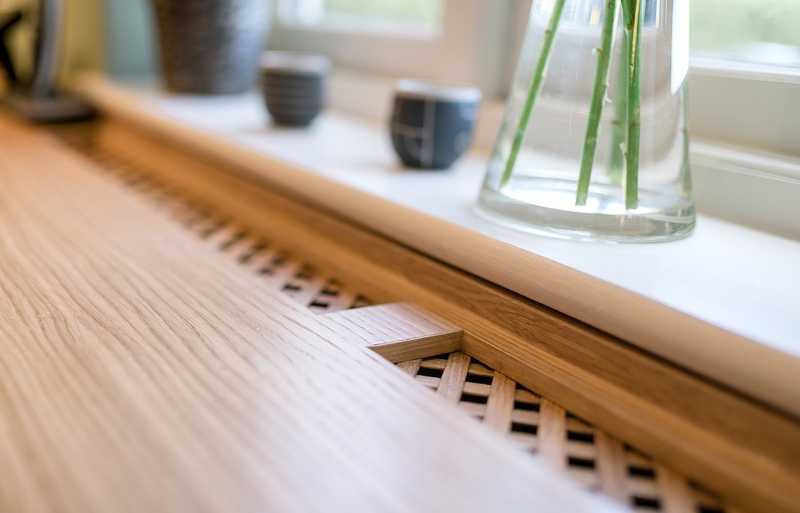 Serving Hampshire, Berkshire and Surrey from our Basingstoke base, we create inspired designs, guarantee quality workmanship and ensure a trusted and reliable installation service for your bespoke fitted furniture needs. Whether it’s Vinyl Wrapped, Acrylic or Solid Timber fronts, Sliding Doors or no doors – we can help. Customising your furniture for your needs is our speciality. We have been working with domestic and commercial customers since 2002, ensuring we offer and maintain a high level service throughout the entire furniture purchase process. 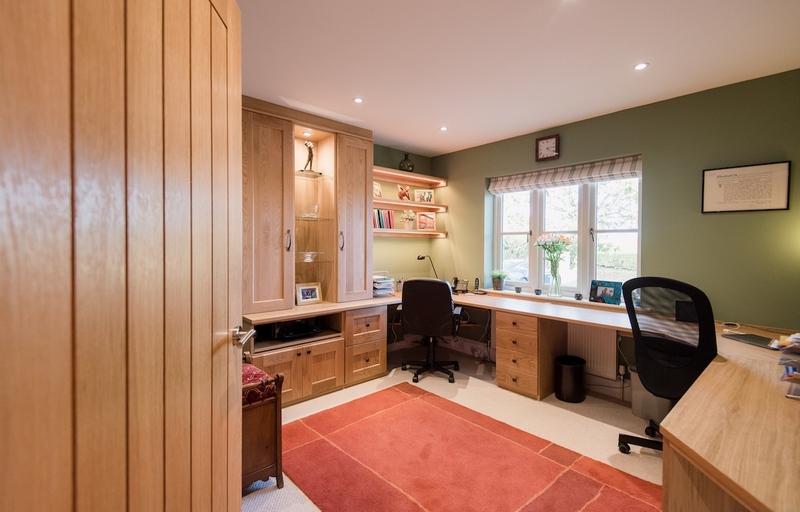 With our free, no-obligation design consultation, we listen and work with you to ensure your bespoke bedroom, home study or storage needs are not only met but exceeded! With the majority of our work coming from recommendation or returning customers, we are proud of our furniture – and you will be too. Why is Harmony Perfect for You? Covering 20-30 miles of our Basingstoke Showroom and workshop, you are dealing with a truly local business who cares. 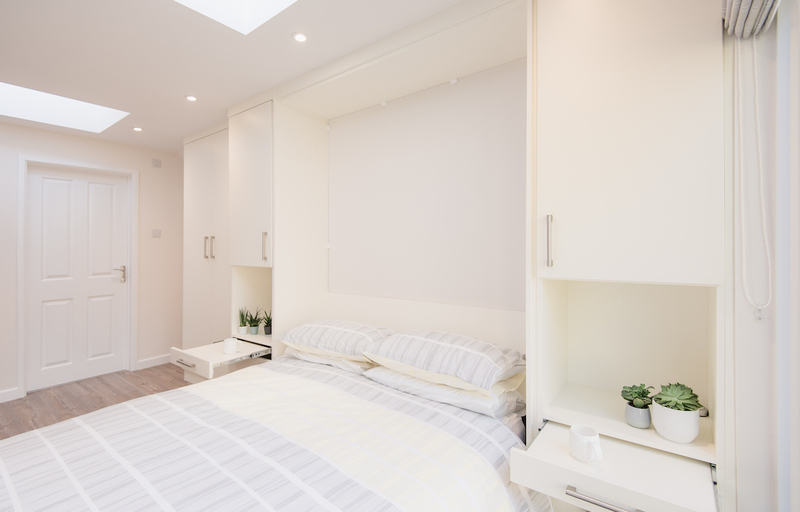 We will visit your home or office to discuss your storage requirements and help you to achieve the design which suits you. Every aspect of your furniture is made exactly to size – no mass produced standard sized units or unnecessary infills. Your furniture is manufactured especially for you. 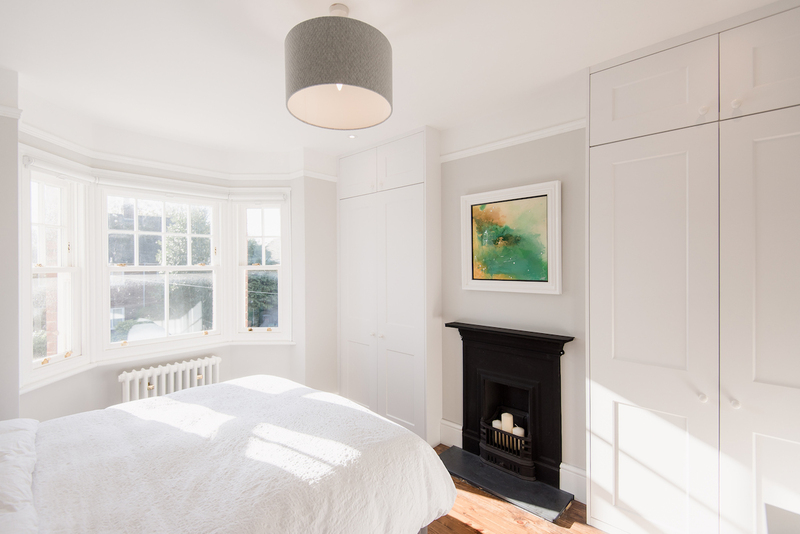 Upon completion, you will receive your 10 year guarantee with instructions on how to care for your custom made fitted furniture. You will be dealing directly with us at every stage – no middle man! 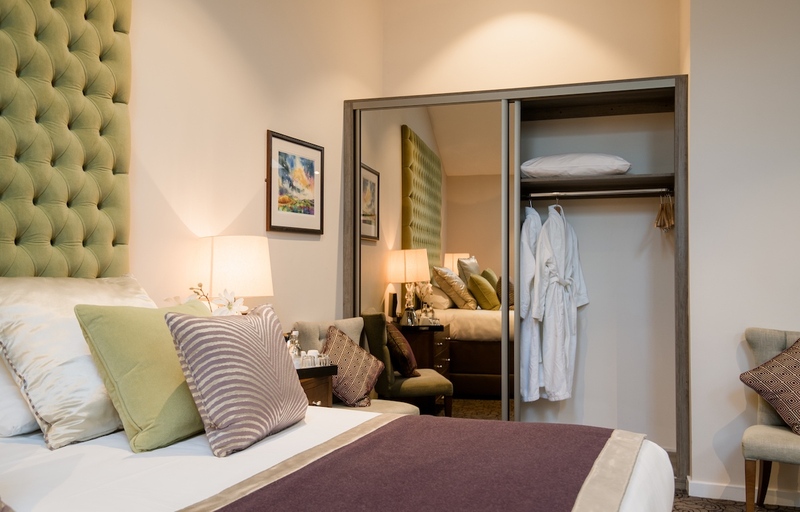 We ensure we provide the very best personal service at all times. Our experienced craftsmen manufacture and install your furniture with quality and service in mind ensuring your furniture is made to last and installed with care. We’re passionate about creating storage that works for you, which you will love and cherish for years to come. Top quality product and service from start to finish. Also their flexibility allowed all our needs to be met. Superb craftsmen, polite, happy, nothing too much trouble delivered a fantastic product to high standard. Delighted with our bedroom furniture. Excellent job! Our expectations have been met, thank you. Planning went very well, changes were accepted without problems. Installation went well minor problems were rectified in a timely manner and to my complete satisfaction. Fitters were friendly and helpful. Very helpful at all times and we are very pleased with the wardrobes, we would highly recommend them. Excellent, very professional and friendly service from initial contact, quotation and fitting, very pleased. Excellent service. Very pleased with my storage cupboards. Very high quality. Fitter was very professional and tidied up after himself. Hard working and attentive. Speedy response to queries. Problems solved as soon as possible. I would recommend. I have recommended this firm to others. A pleasure to deal with. Professional, friendly, they listen to the customer and aim to provide what has been requested. From an idea to a completed unit Harmony are helpful and very efficient in every aspect of their work. The completed project is well above our expectations. I would recommend. Superb job done. The whole experience of dealing with Harmony was very easy, pleasant and they were a great help with advice. We contacted Harmony, as we liked their website & they responded to our email enquiry very quickly. Steve came out & talked us through the process & helped to come up with a design idea. We received a very reasonable quote within 48 hours together with the drawing of our wardrobes. The team arrived as planned & worked tirelessly through the day. We are very pleased with what has been done & would recommended this company. Very good company with personal attention to detail from Steve Williamson. Would recommend. Good, friendly company. Workmanship excellent. Highly recommend them.